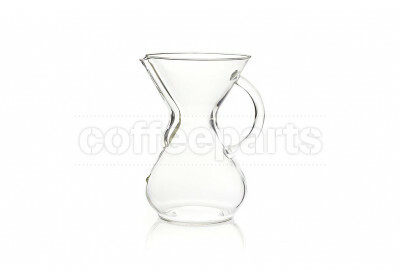 The Chemex Coffee maker is a true icon of pour over brewing. 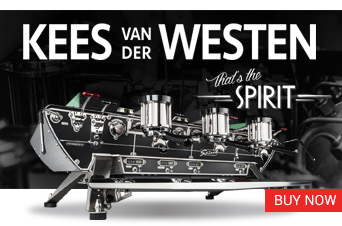 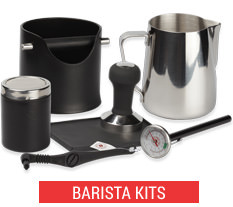 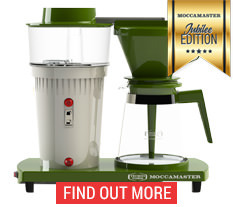 The iconic coffee brewer, with a timeless design, was invented in 1941 by Dr Peter Schlumbohm who throughout his career he developed over 300 patents,. 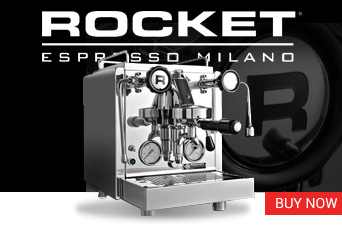 The original unit is now housed in the Museum of Modern Art (MOMA) as part of the permanent design collection. 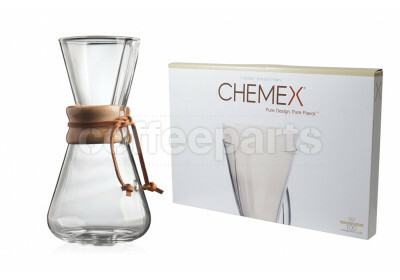 It was also was also selected by the Illinois Institute of Technology as one of the 100 best designed products of modern times. 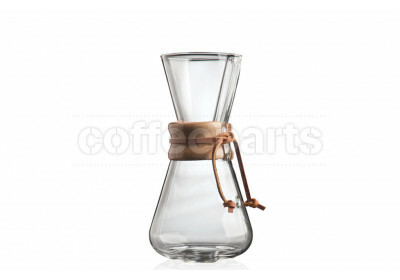 The Chemex coffeemaker is an elegant glass coffee maker, in a one-piece hourglass shaped vessel made of high quality, heat resistant glass. 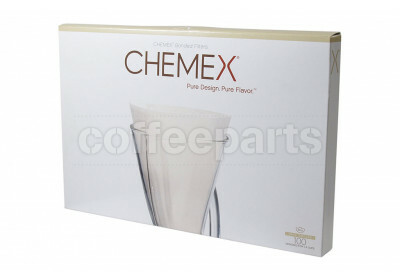 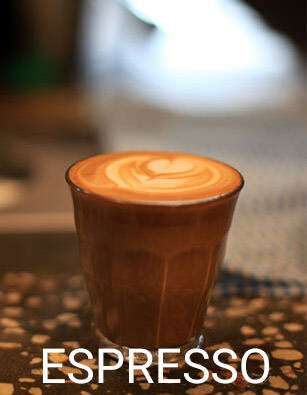 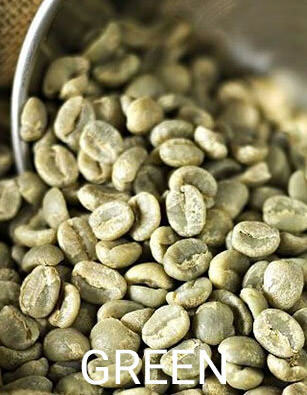 They brew a clean cup and maintains body and balanced floral notes. 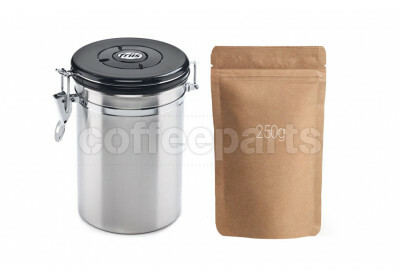 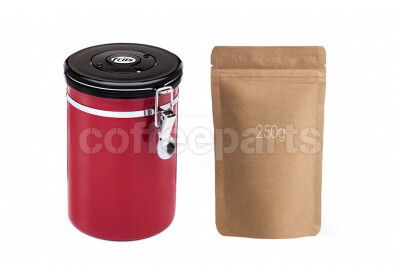 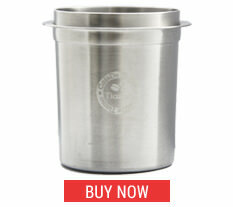 The coffeemaker is both easy to use and beautifully designed to complement any kitchen or cafe bar. 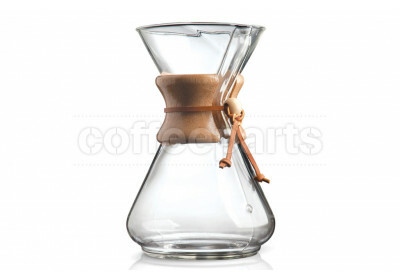 Chemex ratio is the coffee-to-water ratio. 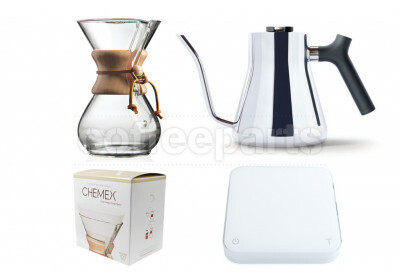 This will depend on the roast profile of the beans used, and personal taste, however we recommend starting with a 1:17 coffee-to-water ratio when brewing with the Chemex. 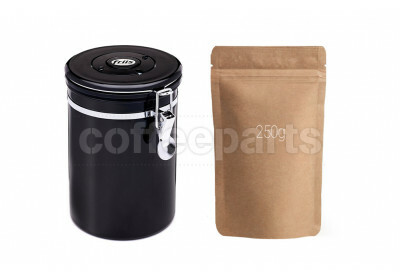 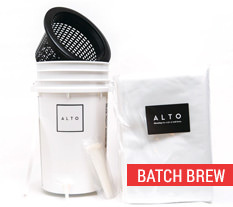 So using a 17 to 1 brewing ratio, a brewer will have 510 grams of water for every 30 grams of ground coffee. 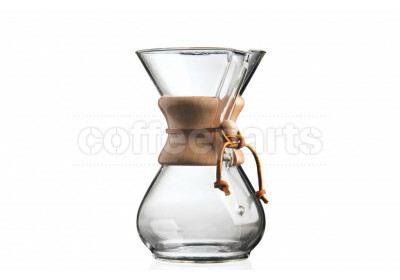 Or for even math, just use 500 grams of water. 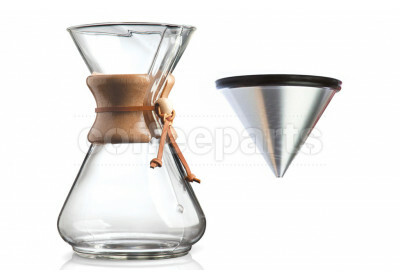 Once you know you have the correct amount of coffee and water, place the Chemex Filter in the brewer with single fold away from the spout and multiple folds lined up against the spout. 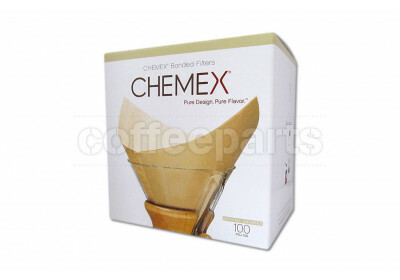 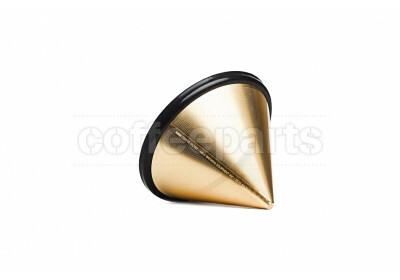 Rinse the filter with hot water to get a nice even seal all the way around. 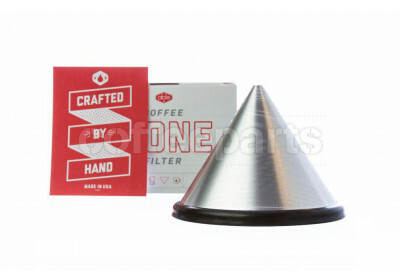 This preheats the brewer and gets rid of any paper flavor from the filter. 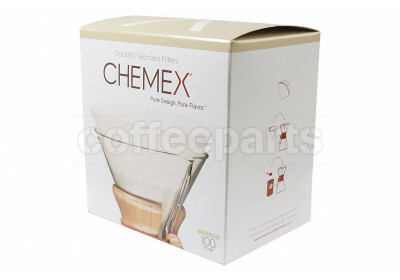 Dump the rinse water and fold the filter toward the spout to reinforce this area. 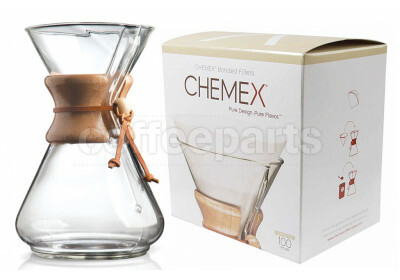 Chemex history is both interesting and long. 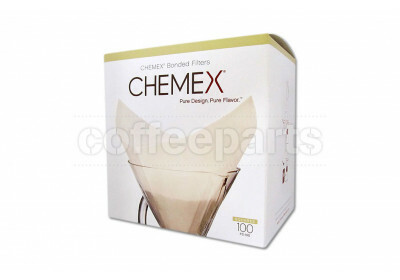 They are a family owned company with their headquarters located in Western Massachusetts. 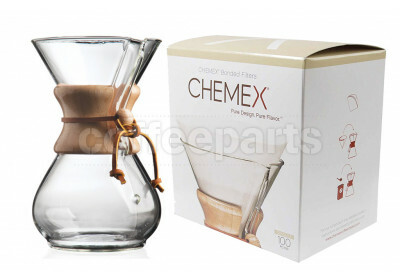 It is there that they manufacture the coffeemakers, Chemex bonded filters, Handblown water kettle and Chemex accessories to be distributed worldwide with the iconic Chemex has remained unchanged for 70 years and counting. 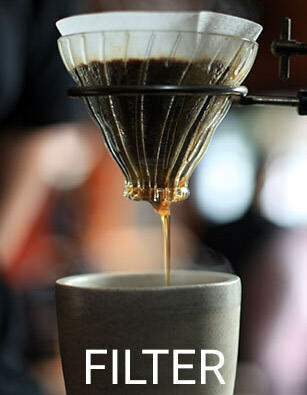 Chemex in Australia is slowly becoming a recognised brand name and iconic part of the local coffee industry, especially in Sydney and Melbourne.